Super Duper Comics No. 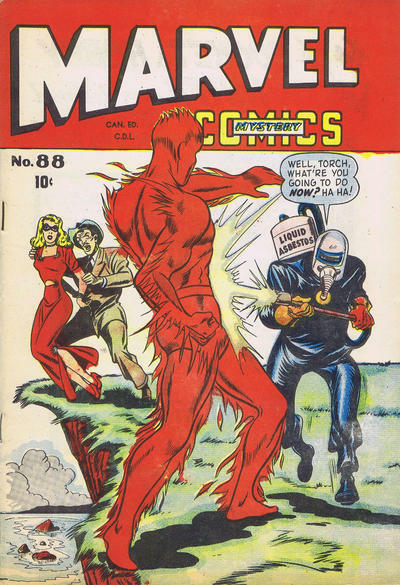 192 repack using the cover from American Namora Comics No. 3. 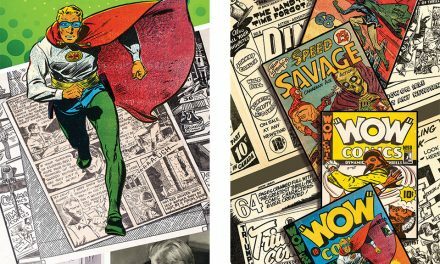 For this column I’ve chosen to step outside of my normal mandate and talk a little about that period that came after the WECA Period (Robin Hood Comics Vol. 1 No. 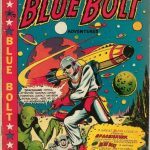 1 and Better Comics Vol. 1 No. 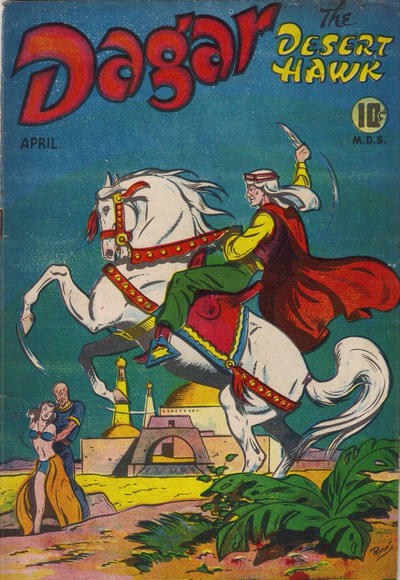 1 in March, 1941 to Robin Hood Comics Vol. 3 No. 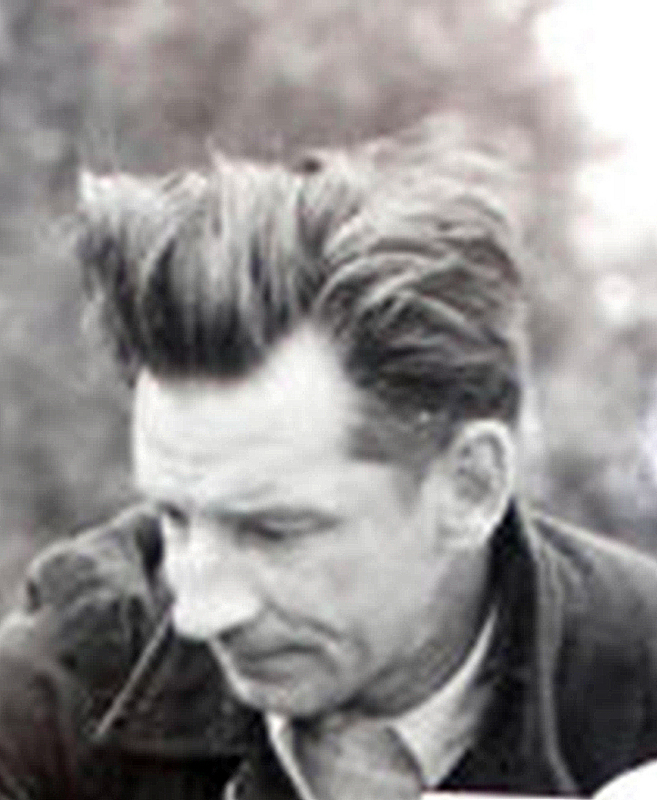 34 Dec. 1946-Jan. 1947). 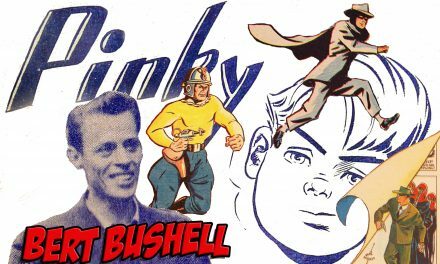 After the end of the war and throughout 1946 and most of 1947, American comics flooded back into Canada and dominated the market. 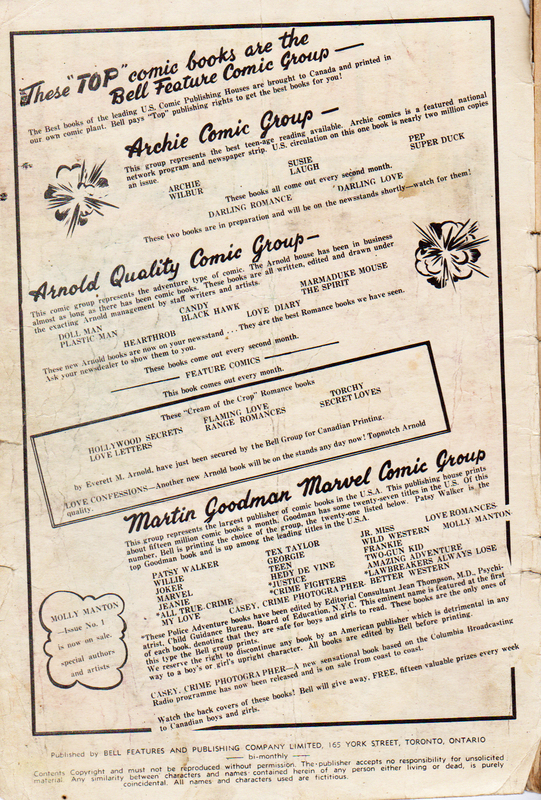 The inside cover from Goofy Comics 16 by Pines from Oct. 1946, showing that American titles were back in Canada. In terms of the greater economy, by the Fall of 1947, the Canadian parliament had become concerned with the amount of Canadian dollars that were flooding out from the country into the U.S. and the U. K. A huge trade deficit loomed over Canadian heads in this post-war boom and this vacuum cleaner drawing dollars southward was endangering the strength of the Canadian dollar and threatened a significant devaluation. In a supreme effort of economic protectionism, parliament quickly passed on November 17, 1947 what has variously come to be called the Emergency Exchange Conservation Act [EECA], the Emergency Foreign Exchange Conservation Act [EFECA], or the Foreign Exchange Conservation Act [FECA]. I have seen all three terms in the literature. My own preference is FECA because it stands as the best acronymic foil to the term WECA which describes the previous and first period in Canadian comics. While the WECA period was a result of political and national defense conservationism, FECA was simply the result of post-war economic protectionism and an effort to bolster a threatened Canadian dollar. I guess you couldn’t even bring back any comics on a trip to the States. From the Globe and Mail, May 1948. On the operative side the main distinction between the two was that WECA did not allow American books to be reprinted (though companies like Anglo-American could buy scripts from Fawcett and actually redraw the stories as they did) while FECA now allowed publishers to make deals with American companies to get their production plates, or whatever facsimile, to be sent up to Canada once the American book had been published. These they would use to print comics on Canadian presses that could be sold in Canada. 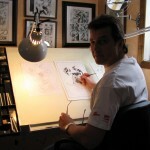 FECA produced the “reprint era” in Canadian comics. That’s not to say that there wasn’t any new material at all (e.g. from Export Publishing) but by and large almost all comic books in Canada were reprints and not exact reprints with most being 36 pages and not the 48 or 52 page size of the American books so that at least one story from the American book would be sacrificed. 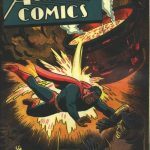 By late 1950, parliament was leaning towards a considerable easing of the restriction on American comics coming into Canada and there was an expected outcry from Canadian comic book publishers. A cry for keeping American comics out of Canada by Canadian comic book publishers that appeared in the Globe and Mail on Sept. 20, 1950. 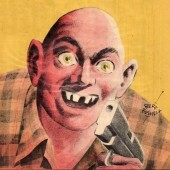 By 1951 FECA was gone and American books flooded up again into Canadian “backwaters.” It’s interesting that the response of one Canadian publisher, Superior, was not to roll over and die but to publish a set of original horror and war comics that would be distributed in Canada and the U. S. together. Superior Publishing lasted this way for another five years. I was prompted to take this step out of the WECA era by finding a paste-up of an ad page probably from about 1949 in the Bell Features original art collection at the National Archives last week. Original mock up of an ad from the Archives. This page shows the comics that Bell Features was reprinting at the time from Archie, Quality, and Marvel and it is probably from very late 1949 or early 1950. 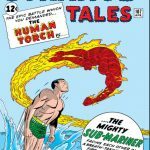 It shows, for example, that Marvel was publishing about fifty titles in the States at the time and that Bell Features was carrying forty of them. If we place this alongside some of the published examples we can see an evolution and expansion in reprint publication. This one from the Canadian Justice Comics 18 seems to be one step earlier than the page from the Archives. 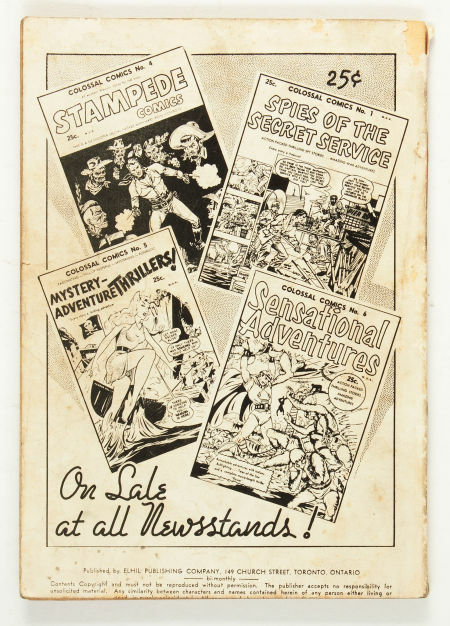 The inside front cover for the Canadian Justice Comics No. 18. 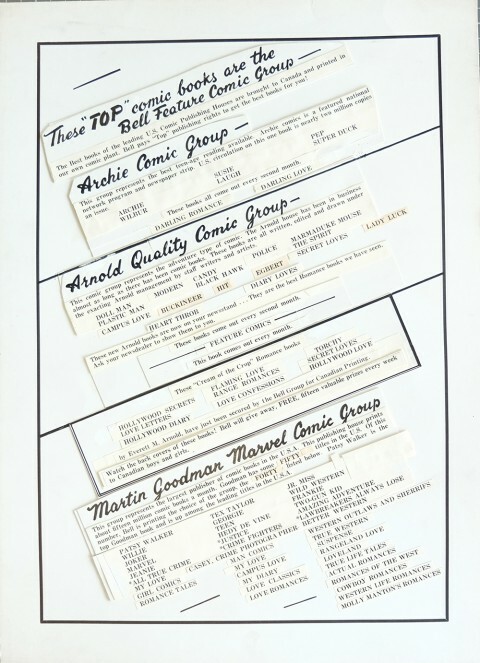 It gives the number of titles for Marvel in the states as only 27 and that Bell reprints 21 of them, though 23 are actually listed. It also lists Casey Crime Photographer, which appeared in August 1949 in the States, as a brand new title and has fewer comics offered under the Quality banner than the Archives page. 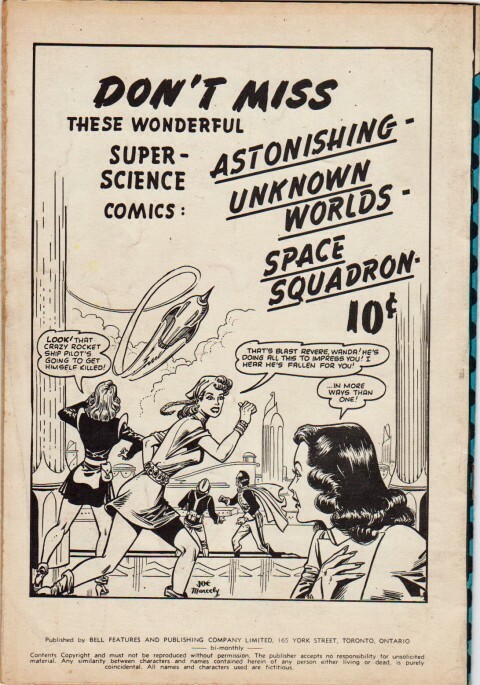 This next one, with all the text squared up on the page, is from Canadian Lawbreakers Comics 10 which appears to reprint the American Lawbreakers 9 which itself came out in August 1949. 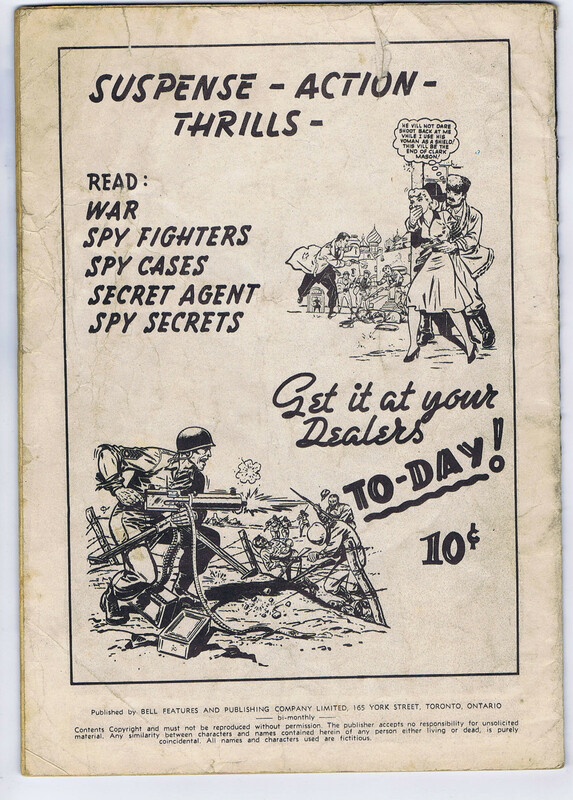 Inside front cover for the Canadian Law Breakers No. 10. 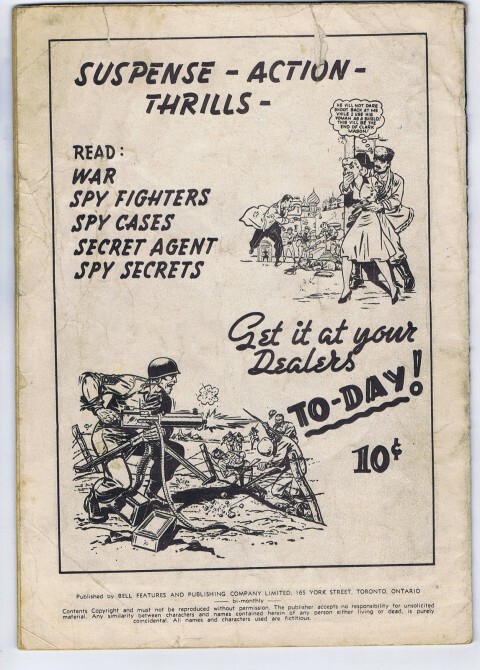 It talks about Flashgun Casey Comics in the Marvel Group which must have been the working title for what eventually became Casey, Crime Photographer on the stands both in the States and in reprint form in Canada as seen on the other two ad pages. 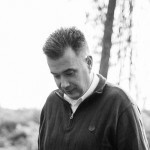 If we look from the bottom one up to the top one (the Archives page), we can see how this reprint business grew rapidly in the space of a few months for one company, Bell Features. But, of course, there were other companies. Simcoe Publishing was reprinting D.C. titles, Anglo-American was reprinting the Fawcett titles, Derby Publishing was reprinting an assortment of titles including some Prize, St. John, and some of the Fawcett titles, Pioneer Publications in London, Ont. was putting out a small line of reprints including Dagar and Lance O’Casey stories, Publications Services Ltd. In Toronto was putting out some of the Fiction House titles, Superior took on the E.C. titles, Gilberton and Better had branch production sites in Toronto, and so on. 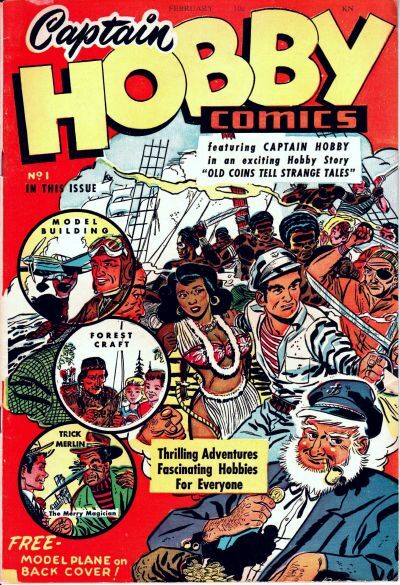 Captain Hobby Comics No. 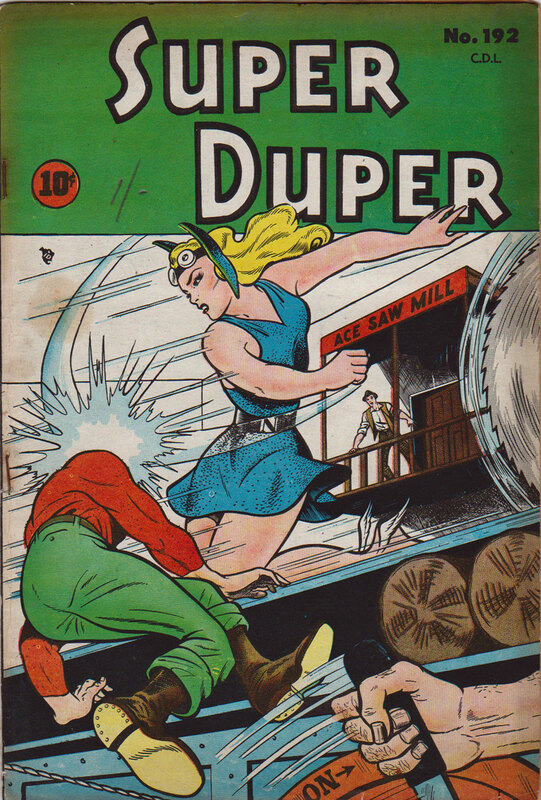 1 by Export Publishing from about 1949, an example of one of the few completely new, original Canadian material comics being produced in this period. 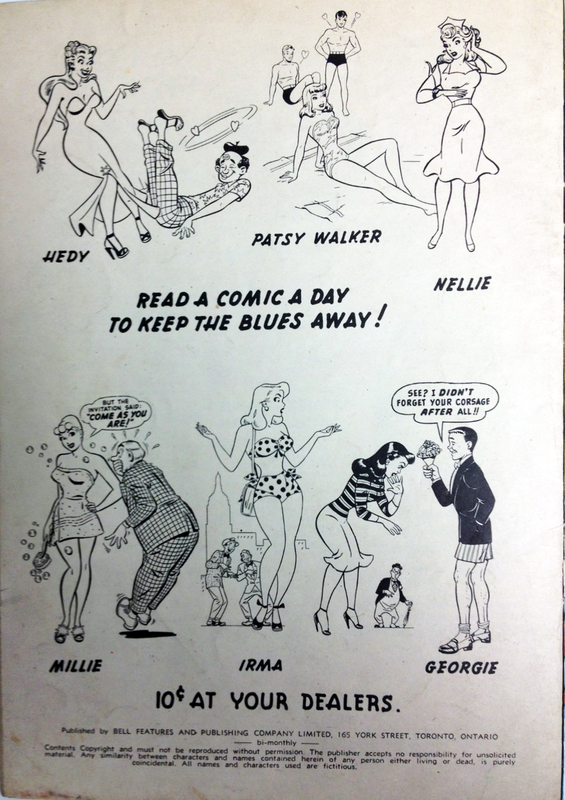 Back cover for the original content Dizzy Don Comics No. 4 by F. E. Howard from the Fall of 1947 showing the characters from its other original content title, Super Duper Comics No. 3. 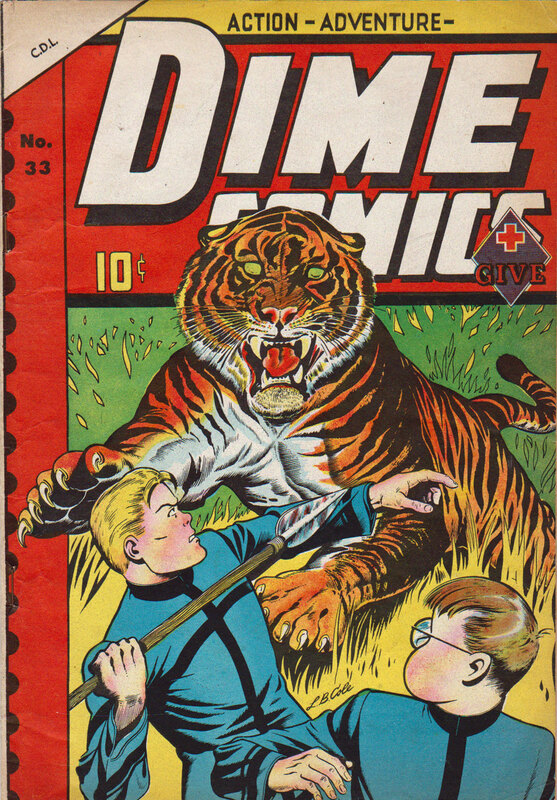 Besides the handful of original comics that were produced in Canada from this period there were the truncated reprints mentioned above but also what can be called hybrids which have a cover or a few pages of Canadian content (and sometimes, it appears, even redrawn American stories) than just Canadian ads and then there are what I call repacks which take American stories (sometimes from the same American issue) and slap a cover usually culled from an internal splash page and a completely new title logo (in some cases borrowing the banners from the WECA period). Dagar Comics No. 1 from Pioneer Publications in London Ont. with an original Rene Kulbach cover making this a hybrid. 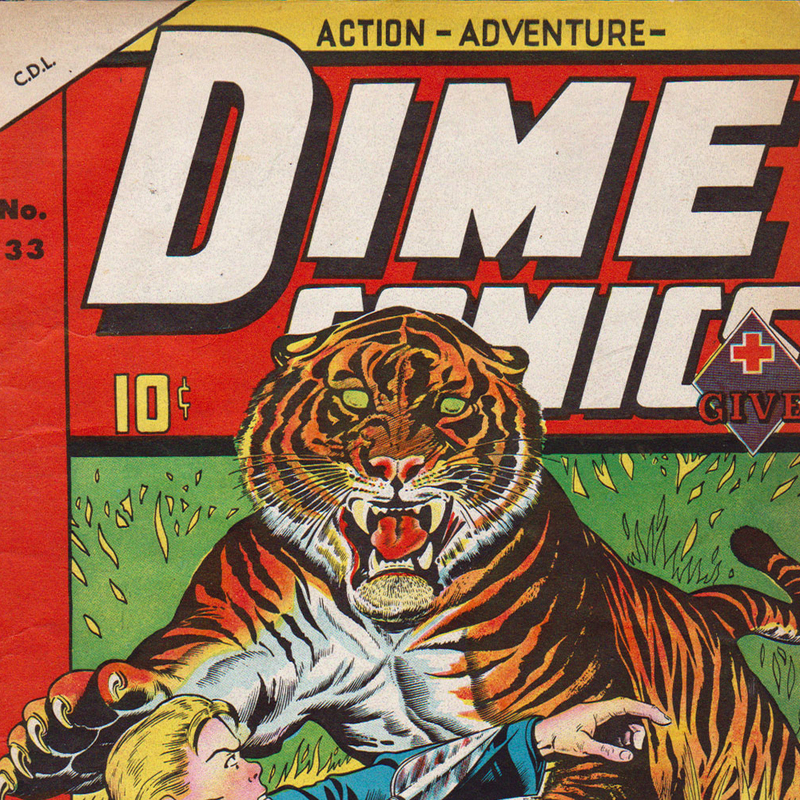 Dime Comics No. 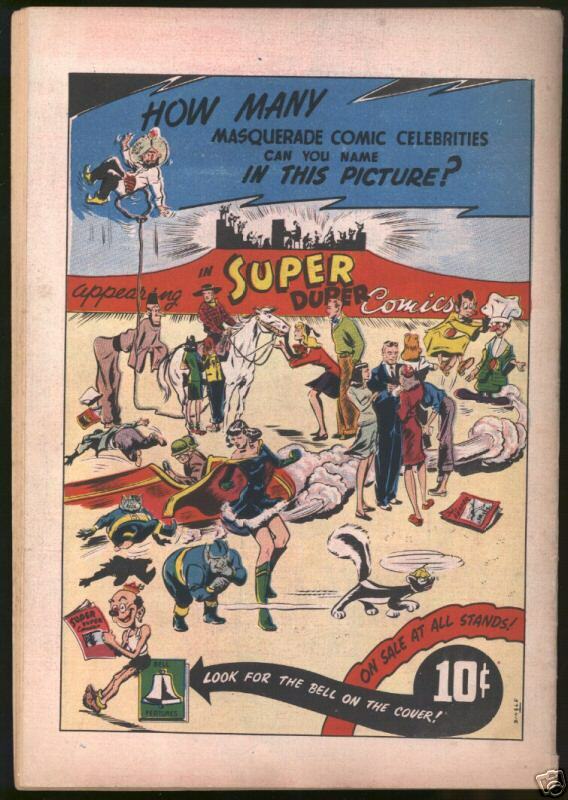 33 from the summer of 1949 and using cover artwork from 4Most Comics No. 34. 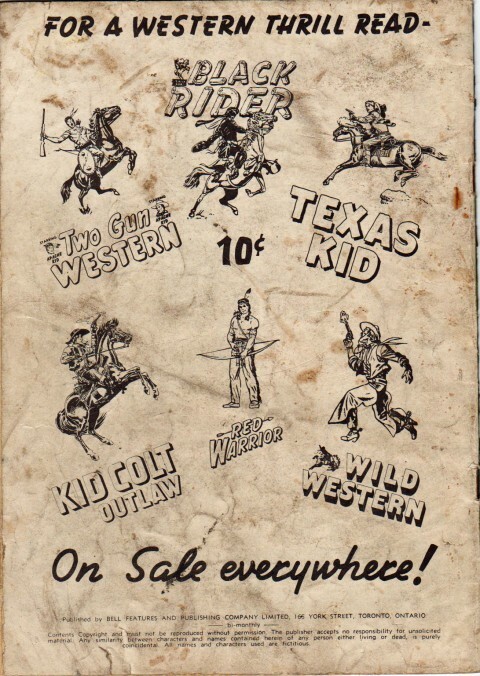 Notice the original WECA “Dime” Banner. Terrific Adventures No. 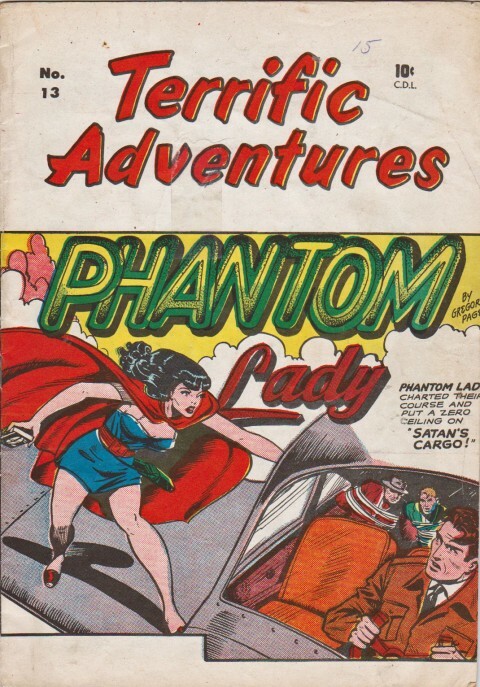 13 repack by Bell using a Phantom Lady story from All Top Comics No. 8. Back cover for Colossal Comics No. 6 showing some then current repacks. I find these repacks tremendously collectible and hard to find. 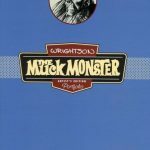 They are a distinct phenomenon of the Canadian comic scene and have a great visual appeal. Canadian Marvel Mystery No. 88 reprinting the American No. 89. 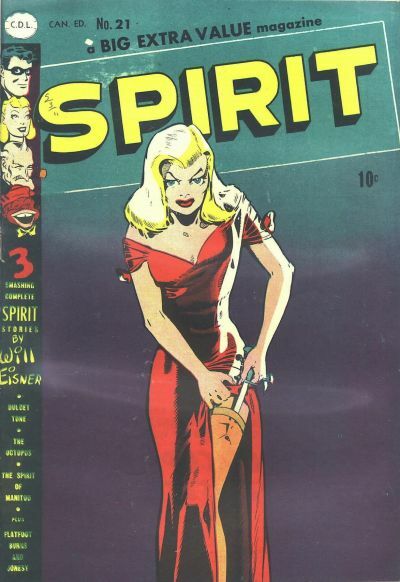 Canadian Spirit Comics No. 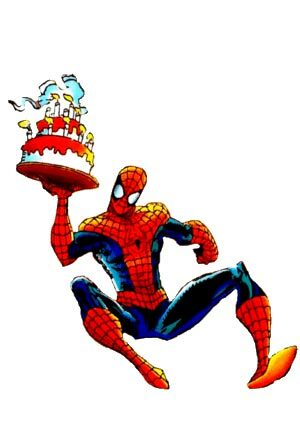 21 which uses the famous cover from the American No. 22. 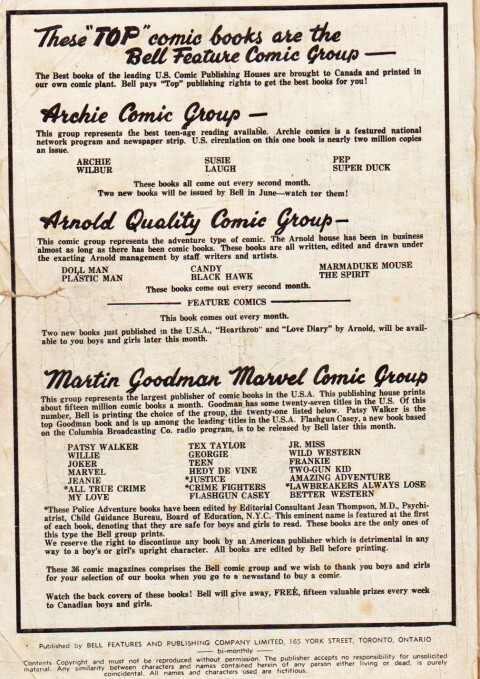 Back cover from Bell’s World’s Greatest Comics No. 11 repack showing more western titles reprints. Back cover from Super Duper Comics No. 193 showing some of the war and espionage reprint titles. Back cover for Unusual Comics No. 6 showing some teen titles that were being reprinted. Back cover for the repack Red Hot Comics No. 23 showing some sci-fi reprint titles. These books from roughly 1948-51, and up to 1956 if we include all the Superior Publications product, will present a tremendous task to catalogue in some sort of online database, especially determining the original American source of the content of these books. All these FECA books are much rarer than their American counterparts, probably at least a tenth as common or less. WECA books perhaps number between 750-800 individual issues while the FECA era probably produced many multiples of that. It’s a daunting task, but I’d like to be part of the group taking it on once the WECA books are all sorted out. Thanks Tony. Great trip and exploration in Ottawa. Sorting out the FECA books will be huge but at least we could get it started. 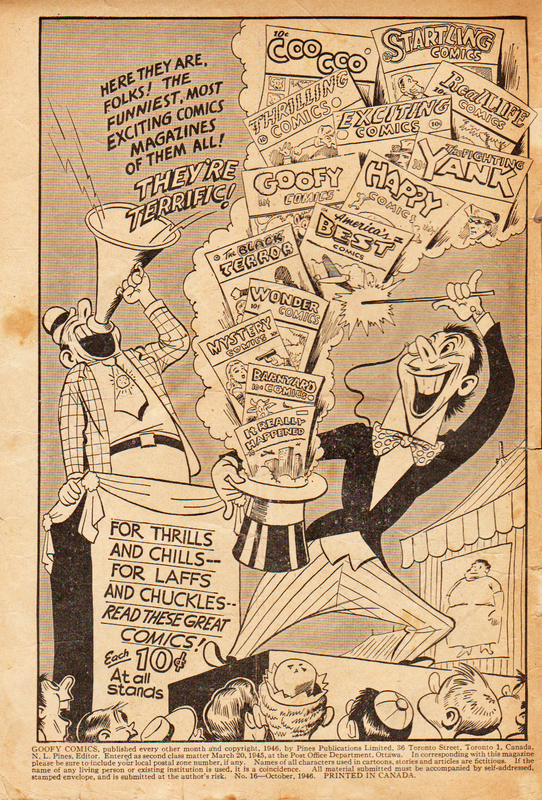 It sure would be interesting to find the old records of that “Comic Magazine Industry Association of Canada” mentioned in the 1950 Globe and Mail article you’ve shown. I wonder what their address was back then? I guess after the association folded everything went into the trashbin instead of an archives someplace. Yeah Jim, I thought you might latch on to that one. This was the first and only time I’ve come across any mention of this term and haven’t found out anything more about them, but we’ll see. Maybe they came together, or somebody rallied them together, just for this fight. 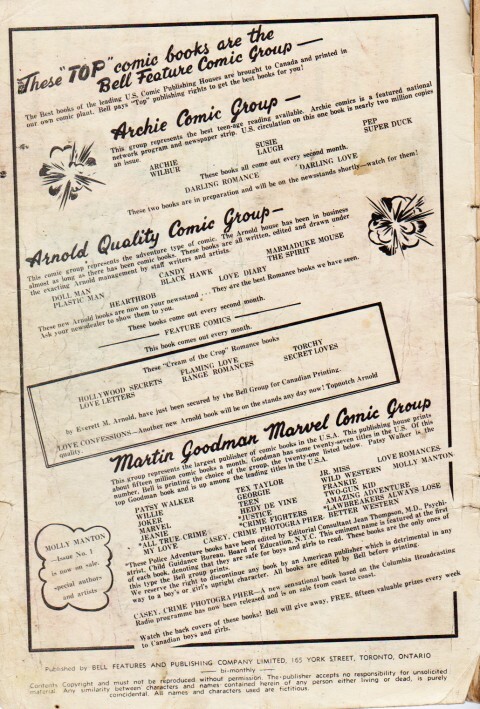 It sounds like their records would mention every comic printed after their formation – by all the Canadian comic books publishers doing reprint titles. It could have been a real treasure trove for a researcher/indexer!